I began to re-read some of my own words. Honestly, most of the time I can't really remember most of what I have written. It's weird but it's very of the moment and I get it all out so I don't have to keep it all in. As I read, what shocked me, was that I could have nearly written the entire thing all over again today- different loss and heartbreak and different fears and faith leaps, but same sentiments. I'm so there. Maybe even more "there" than I was back then. When I wrote that post, we had just lost our beloved dog Lucy. (Every pet is special but there was something about Lucy. She was a wonderful creature who came into our lives and changed us completely.) When she was killed it felt so tragic and horrible, that it actually shook me a lot harder than I realized. We were going through a lot of personal faith hurdles and had a lot of questions at the time, so it became one of those pivotal moments where everything got laser focused into the straw that broke the camel's back. As I reeled from the shock I wrote, "We came home and all I could think was, "if this horrible thing could happen to our dog... what else could happen with our life? "...I've been really terrified of surrendering all to Jesus because I've been afraid that if I did that... everything bad would happen. If I said, "yes" to Him and said, "take my life, every little part of it...and do what you want with it.. it's Yours," that He would take it. And give me cancer. Or I'd lose my children to some horrific thing. Or my marriage would suddenly crumble. Or our house would burn down. It goes on and on when you're riding that train. The point is this; I've never been in control of a darn thing but I give myself the illusion of it by not letting go completely to a God who holds it all in His hand anyway. I crush it tightly in my hands and though it's breaking and cutting my palm, I can't seem to open it up to the One who could fix it." At the time, I was reading, Birds in my mustard tree by Susanne Scheppmann. She wrote about the biblical story of Daniel and the idea that we must trust... but we must have the faith to say that we'll trust even if God does not do as we ask. She wrote about how we often fear that if we trust God fully, he will allow something bad to happen in our lives. I responded to that by blogging, "None of us will live lives that are pain and problem free. After holding this in my lap for hours over the past few weeks, I keep coming back to the same thing. The key is in the "but..." God can rescue us here on earth...but even if He doesn't... we must choose to trust Him with our everything. Even if it's moment by moment. "God I trust you with my children riding bikes where I can't see them." "I choose to trust you with this relationship that I may lose." "I choose to trust you with the unknown job situation facing me." The "but..." is the watershed moment of truth where you take a stand against all fear and say, "This life might end up crumbling and I might limp across the finish line when it's all said and done, but...He is worth it... and I will choose to trust and surrender all." Right now, I've got a dad with rapidly progressing Alzheimer's and I do not understand. I don't understand why he sometimes doesn't know my mom. I don't understand how I can watch his brain dying right in front of my eyes and there is not one thing I can do to stop it. I don't understand how a man who loved Jesus his whole life, and spent his energies in sharing that love with others can go out this way. I can't understand how the man who gave me the best childhood anyone I know ever had, has this story for himself. Tears fall. I've got a husband embarking on a brand new career which is going to be 100% commission based and that feels scary right out of the gate to me (though he's as excited as can be). It could be awesome or horrible or a mix of both and I have questions, reservations, and too often... fears. I tend to get stuck in my own black and white reward type thinking... if I have enough faith, then God will reward that with good... right? (See how I automatically (and wrongly) put ME into it?) What I can't comprehend is this; I see His fingerprints all over this thing but my faith has sucked throughout this process. My mind can't compute that math because it doesn't work in my mind! Grace is so easy, yet I make it so hard. I haven't done much right on this journey... and yet He has been faithful!! As I try to turn the thing over in my hands I simultaneously fear finding the catch that unravels it all. And I miss the precious grace-gifted-moment. Adrain doesn't seem to struggle the way I do. He has an easy faith and seems to shake his cares off, while being a man of deep responsibility at the same time. It's a gift I have to work not to covet. We spoke the other day and as I shared my concerns, he wondered if it was perhaps harder for people like me (my words- a-type, control freak, black and white thinkers) to accept the face value of grace-based faith over fears and reward systems. The idea that God requires nothing of me in order to do His will through my life (because I can't ever bring Him anything that is good enough on my own anyway). That my fears are senseless because God's got it. That whether I have tiny faith, nonexistent faith or huge faith, God does what He sees fit for His glory, and sometimes... (mind blower) He actually makes the thing come out GREAT in spite of ME! But finally, that even if He does not... He is still God. That last part... that sometimes God makes the thing come out great in spite of us doing it all wrong, blows my mind into pieces. That's a key for me since I spend so much time assuming that He won't ever bless until I get my act together. Oh the box that puts me in! And HIM! But girls.. I'm close... I can feel it. Just because it's hard to reconcile it, doesn't mean it's impossible to smush between my two sticky palms and hold tightly to- the moments I grasp it are few but precious. I will cling to the idea that God is perfectly capable and willing to allow GOOD even when I'm being a total stinker. I desperately want to encourage you if you struggle with fears and control and thinking that God is out to get you. He's NOT! Even if you are the most faithless, worthless failure on the planet. Matthew 6:30-33 “If God gives such attention to the appearance of wildflowers—most of which are never even seen—don’t you think he’ll attend to you, take pride in you, do his best for you? What I’m trying to do here is to get you to relax, to not be so preoccupied with getting, so you can respond to God’s giving. People who don’t know God and the way he works fuss over these things, but you know both God and how he works. Steep your life in God-reality, God-initiative, God-provisions. Don’t worry about missing out. You’ll find all your everyday human concerns will be met." I'll be chewing on this for a while... feel free to add your thoughts in comments. I adore you guys. Also, the journaling bible that I've photographed here has become my new BFF. It's from this amazing little shop. Go check her out. Firstly, this wasn't my original idea. 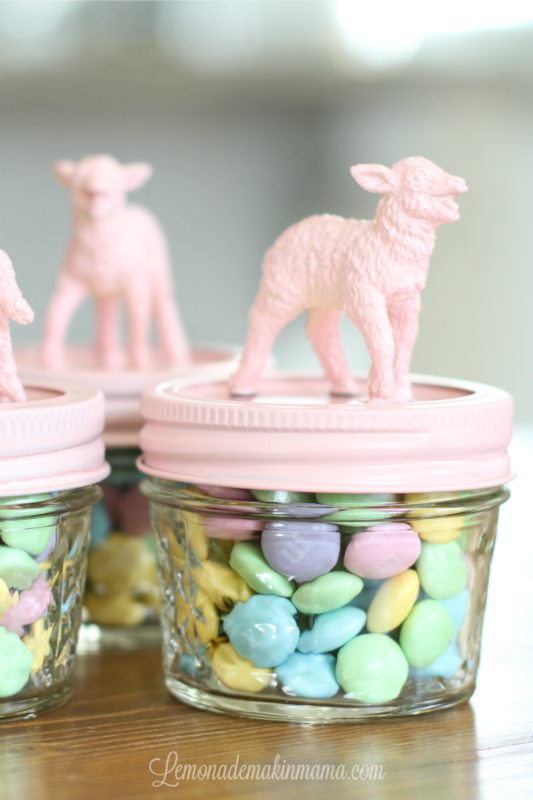 (I have seen cute jars topped with spring animals and then spray painted all over Pinterest and some are all different colors, or different animals and varied sizes.) But this was my tweak on the idea, since I've got three darling little nieces who desperately need some candy when they arrive at Auntie Sasha's house on Easter Sunday. I felt like making them all the same, was the best bet. Then nobody wants someone else's jar of candy... It happens and it's real, people. We try to avoid that kind of crisis at all cost, because even when you're dressed in your Easter party dress, it's all fun and games til you want someone else's candy. I went with a satin paint, in "Ballet slipper." It's the perfect shade of Easter pink. I also got tiny jars because these people are all under age 6 and I'm sure mine won't be the only candy they get all day. And also, my children were completely horrified that they weren't included. Yet they think they're too old to sit at the kid's table... huh. I think the thin mints made them forgive me. Okay so the process is incredibly complex. You'll probably want a lab coat and goggles. I hot glued the lamb feet to the jars. 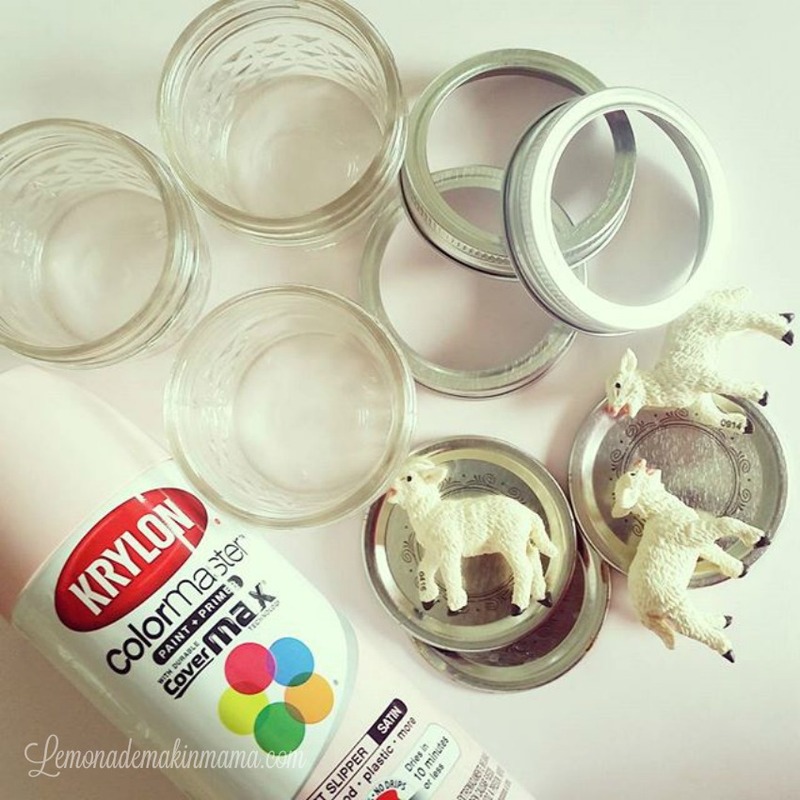 Then hit the lamb-jar lids and rings with two coats of spray paint. 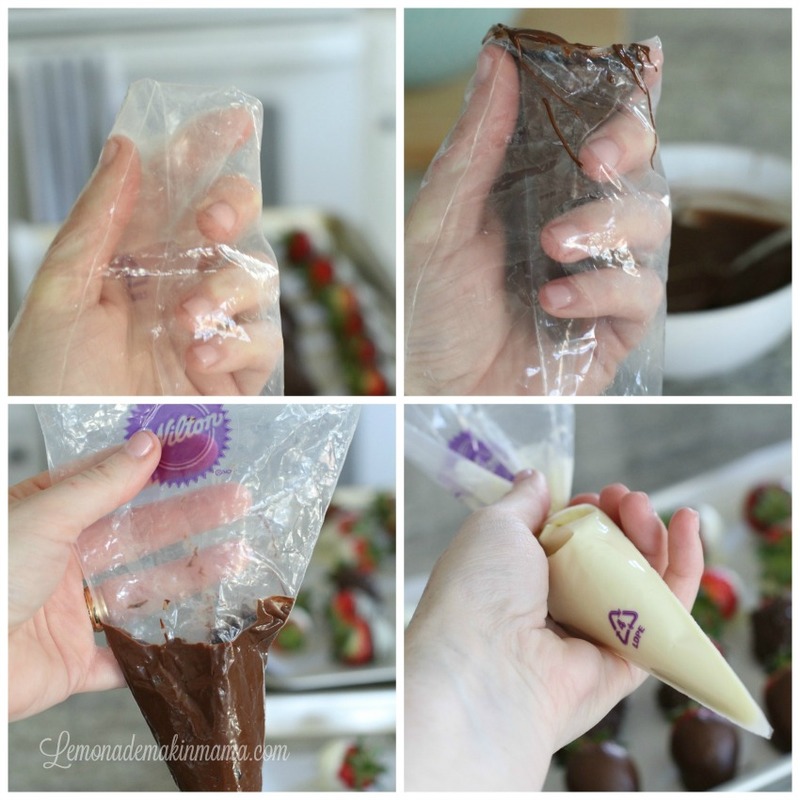 Once dry I filled the jars and screwed down the lids. 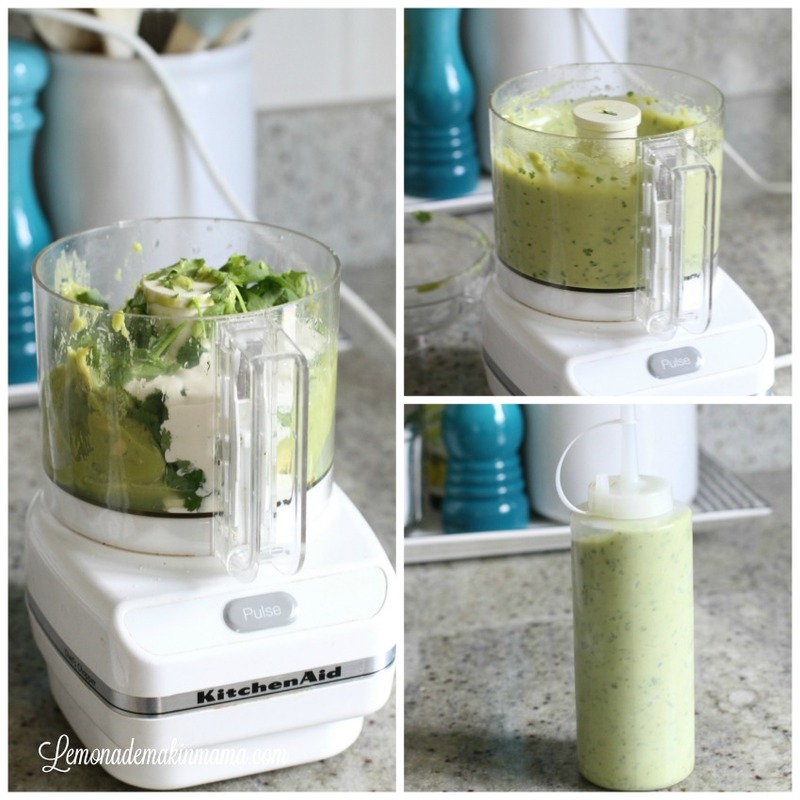 Easy as pie to make, not very expensive and very adaptable! Thanks Pinterest for inspiring this easy Easter project!